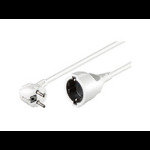 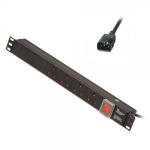 Power extensions allow you to increase the distance between the item requiring power and the power source e.g. 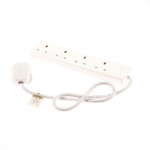 mains plug socket. 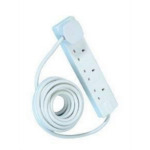 They can also be used to increase the number of items that can be powered e.g. 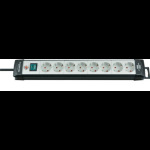 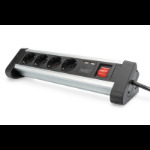 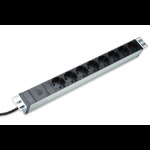 a four way power extension allows you to plug in four products into a single mains plug socket.